Choosing a wedding venue for our wedding abroad was definitely one of the most stressful tasks we encountered. For a control freak like me I found it difficult having to depend on the opinions of those that helped us. But thankfully it all turned out well in the end. 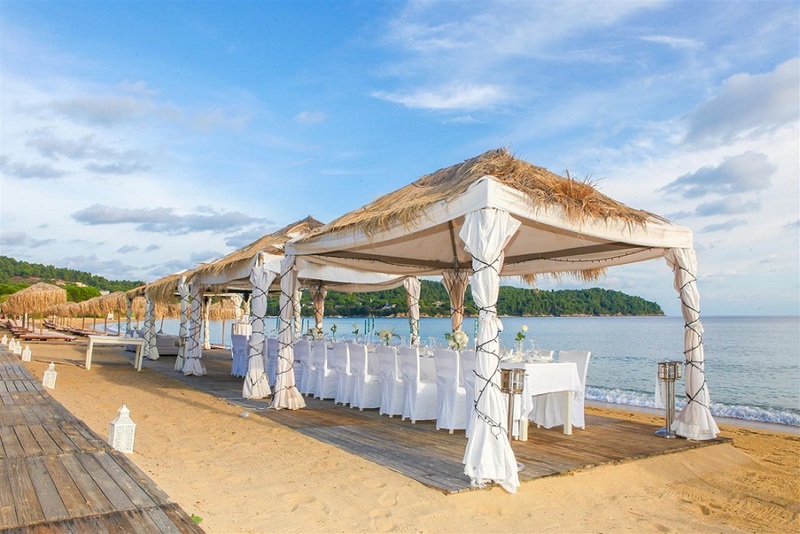 This post talks about the points to consider when choosing a wedding venue for a wedding abroad. Choosing a wedding venue online is tough if you’re unable to visit your wedding destination in advance. Do an online search for photos that were taken at the wedding venue to get a better idea of what to expect. Typing something like “weddingvenuename cityname wedding photos” into Google should return a list of wedding photographers with photos on their blog. If you’re getting married in your home country, you could also ask your family or the bridal party if they could have a look at the venue. Ask them to take photos too. Find out if your chosen wedding date is available and what the capacity of the venue is. Find out if there are other weddings happening on the same day if this is an issue for you. Also take note of the service the venue provides through your email communications. This could give a possible indication of the kind of service you’ll get on the day. Find out what services the wedding venue provides – is it a venue only place? Will you need to find a caterer, decor hire etc? How easy is it to get to the wedding venue? When planning a destination wedding, you’ll need to think of how the guests will get to the venue? You will also need to think about this if the ceremony and the reception is not at the same place. If necessary, find out if the venue has overnight accommodation for guests. Find out if the bridal party can get ready at the venue? What is the style of the venue? Does it suit your theme that you’re thinking of? Food tastings is another aspect to consider. If you’re getting married in your home country then ask family/friends/the bridal party, who you can trust to do the food tastings and are able to give an open and honest opinion, to help out. It was important to us to have good food at our wedding so we did this. Also ask your food tasters to take photos so that you can see the portion sizes and presentation. Thankfully this all turned out well for us. As mentioned previously in my Choosing wedding suppliers post find out if the venue supplies a wedding coordinator as part of their services. These points will help you to focus on what you really want and whether the venue meets your needs. Did you take all these things into consideration when choosing a wedding venue? What made you choose your wedding venue? I’d love to hear in the comments. Another fantastic post on wedding planning ♡ It is so important to find the right venue – great tips!